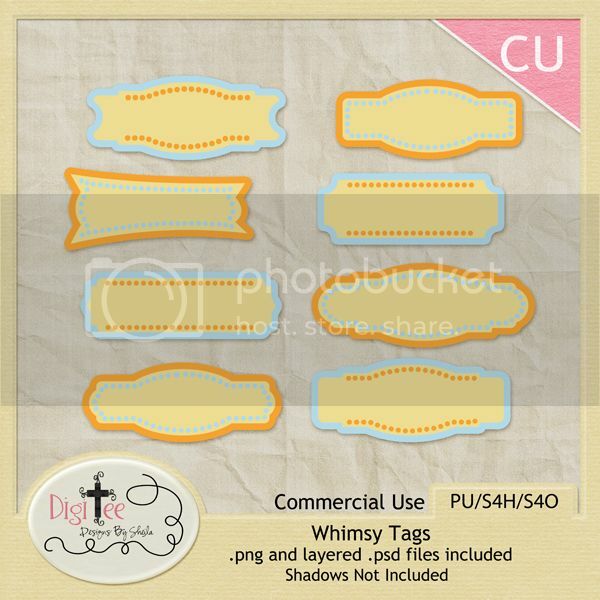 DigiTee Designs By Sheila: Whimsy Tags Freebie! Thank you so much!!! these are great!